Phil is a respected local biodiversity expert. With more than 30 years’ experience, he is trusted by private and public landholders to provide sound advice on conservation, property planning, restoration and sustainable land use. 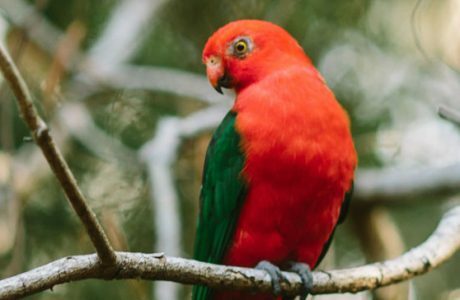 He is a charismatic educator who has inspired many school and university students in his 20 years with Noosa Landcare and has dedicated many hours to supporting trainees, Community Jobs program participants and Green Army teams. 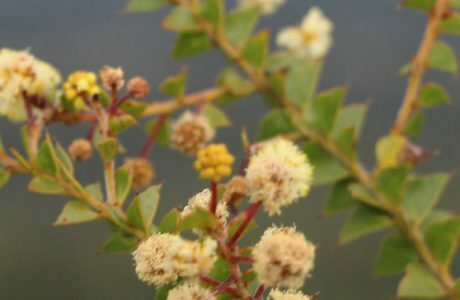 He has also established a Nature Refuge in Cooran. 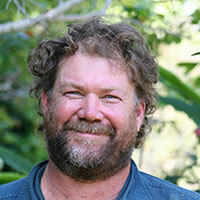 Phil heads up Noosa Landcare operations and sits on the Management Committee. Rachel has more than 20 years’ experience in strategic planning, natural resource planning, wildlife and biodiversity management, natural resource management program delivery and cultural heritage management through working in private consulting, local council and regional natural resource management bodies. 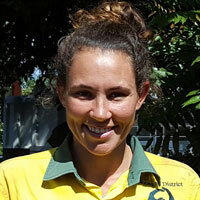 Rachel helps lead the development of new projects and opportunities for enhancing Noosa Landcare’s strategic objectives and undertaking natural resource management planning activities. 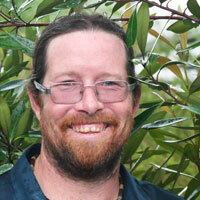 Steve has worked in the forestry industry throughout Wide Bay and Sunshine Coast for over 10 years. 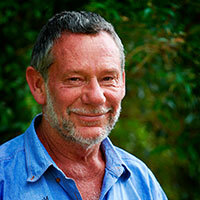 He has extensive knowledge of forest planning including social impacts, harvesting and re-establishment design, and owned and operated Mothar Mountain Bushfoods Nursery for five years. (Dip. Science, Dip Conservation & Land Management, Cert III Lands, Parks & Wildlife), Cert III Administration). Brent has fifteen years’ experience in weed management, rehabilitation and restoration on ground works, and experience in Council Reserve Management. 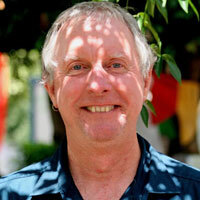 Brent brings a broad knowledge and understanding of environmental issues and conservation management to the team. 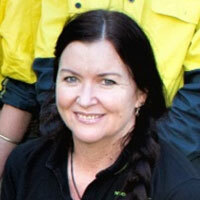 Kim manages the accounts and administration team, the backbone of Noosa Landcare, overseeing human resources, accounts and financial reporting, correspondence and compliance dealings for the group, and has worked with Noosa Landcare for over 15 years. Trish owned and operated an engineering business in Sydney for many years before moving to the Sunshine Coast and has held key bookkeeping positions in a number of well-known businesses. 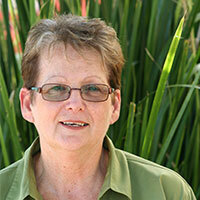 Trish undertakes book keeping and project tracking activities for Noosa Landcare. (B. Environmental Science, Cert III Administration). Jo has spent time in our field crews and brings a great background in Environmental science to enable her to provide excellent information to those visiting our retail nursery for plant advice and support. Rae has extensive skills in environmental restoration, particularly in coastal ecosystems and aquatic environments. Rae leads our ‘Keeping it in Kin Kin Project’ and assists with small grants writing. 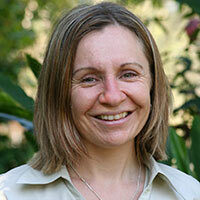 Ilana has extensive knowledge in ecology and conservation management. 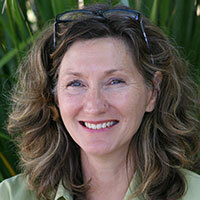 She has completed a variety of environmental studies and has previously worked in ecological research. 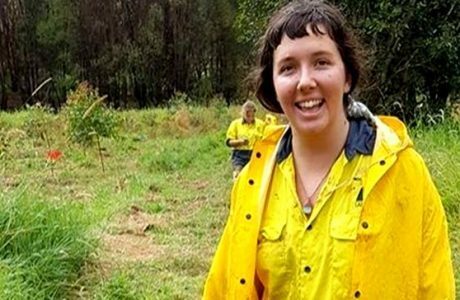 Ilana currently works as a project officer within Noosa Landcare, focusing on water quality and catchment management in the Lake Macdonald region. 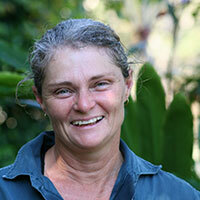 Ered started as a Trainee at Noosa Landcare in 2002. 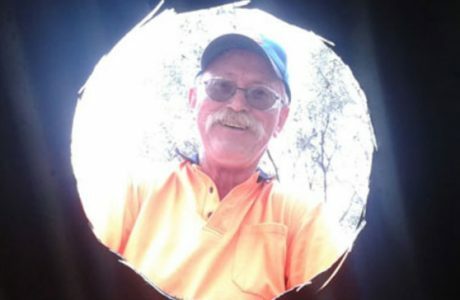 He then went on to work with the Department of Primary Industries, the environment section of Noosa Council and with the Noosa Landcare conservation services crew. Ered joins us with extensive experience in forestry, farming and natural area work and a life-long fascination with local native plants. 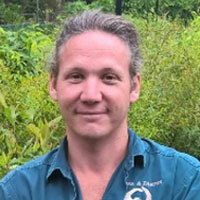 Owen has an extensive background in Landscape maintenance and recently competed a Traineeship with Noosa Landcare. After spending time in our field crew, Owen found his interests in plants and now manages stock movements and inventory across our three nurseries. Owen also assists with IT solutions for the organisation. 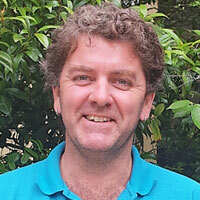 Darrin has been working with Noosa Landcare’s Conservation Services for over 12 years, and has acquired specialised skills in developing practical approaches to environmental restoration, plantation establishment and crew management. Joshua Green, Jasmine Connors, Bree Ryan, Bow Schroder, Jaymie Suares (Administration).